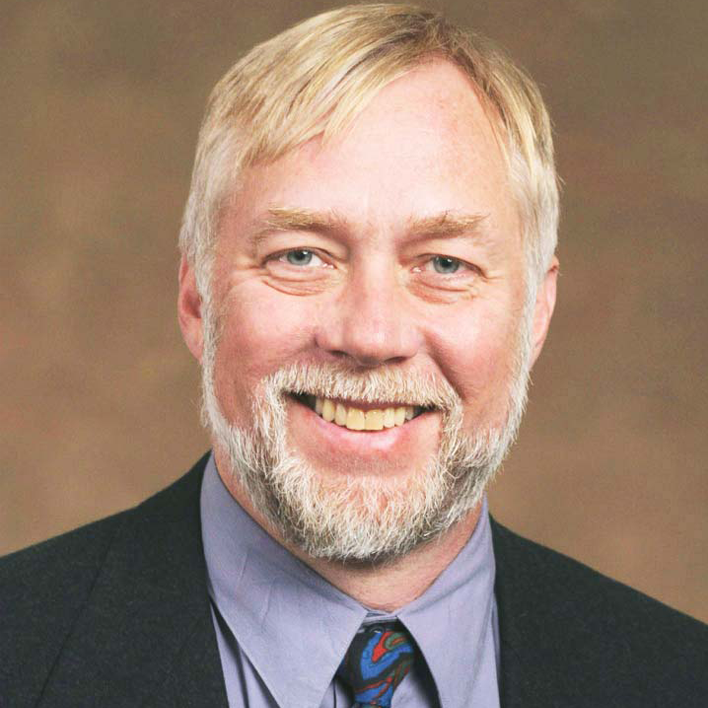 Professor Roy F. Baumeister is currently professor of psychology at the University of Queensland, as well as affiliations with Florida State University and University of Bamberg. He grew up in Cleveland, the oldest child of a schoolteacher and an immigrant businessman. He received his Ph.D. in social psychology from Princeton in 1978 and did a postdoctoral fellowship in sociology at the University of California at Berkeley. He spent over two decades at Case Western Reserve University, where he eventually was the first to hold the Elsie Smith professorship. He has also worked at the University of Texas, the University of Virginia, the Max-Planck-Institute, the VU Free University of Amsterdam, the University of California at Santa Barbara, the Russell Sage Foundation, and Stanford’s Center for Advanced Study in the Behavioral Sciences. Baumeister’s research spans multiple topics, including self and identity, self-regulation, interpersonal rejection and the need to belong, sexuality and gender, aggression, self-esteem, meaning, and self-presentation. He has received research grants from the National Institutes of Health and from the Templeton Foundation. He has over 600 publications, and his 35 books include Evil: Inside Human Violence and Cruelty, The Cultural Animal, Meanings of Life, and the New York Times bestseller Willpower: Rediscovering the Greatest Human Strength. The Institute for Scientific Information lists him among the handful of most cited (most influential) psychologists in the world, and Google Scholar indicates that his work has been cited 150,000 times in the scientific literature, with over 20 of his publications having been cited a thousand times each. He has received lifetime achievement awards from the Society for Personality and Social Psychology and from the International Society for Self and Identity, and most recently the William James Award, the highest honor for lifetime achievement given by the Association for Psychological Science.